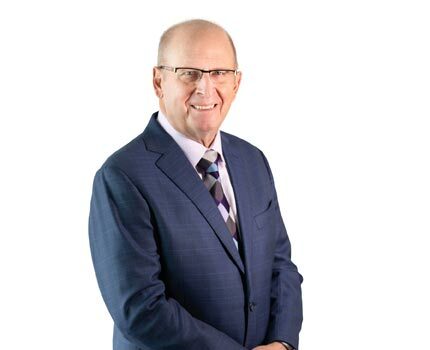 John is a partner in the area of corporate commercial and financing matters with a special focus on the agriculture and first nations business sectors. His practice also includes handling expropriation and surface rights matters. John is the leader of our agribusiness practice group. His focus on the agribusiness sector has afforded him extensive experience in a variety of areas in which clients seek legal advice including business structures, financing, regulatory compliance, land rights, farm succession and estate matters. John has also been actively involved in representing clients before quasi-judicial tribunals and acted as arbitrator, primarily in agricultural matters. John completed the Alberta Arbitration and Mediation Society’s course – Arbitration “The Law and Practice” in 1995. In recognition of John’s skills as an adjudicator and his knowledge in the agricultural sector he was appointed as a member of the Marketing of Agricultural Products Act Appeal Tribunal in 2014. The Appeal Tribunal is an administrative tribunal whose function is to hear in a fair and impartial fashion appeals of orders, directions or decisions made by the Agricultural Marketing Boards or Commissions as outlined in the Marketing of Agriculture Products Act and the Review and Appeal Regulation. John was most recently appointed as the Chair of the Appeal Tribunal in 2017. 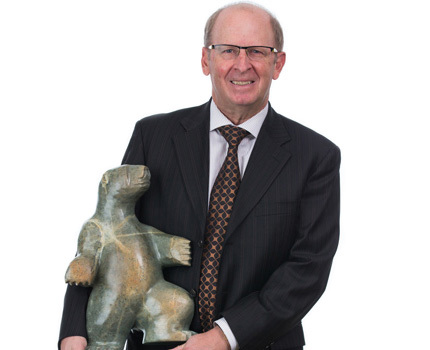 John also has extensive experience in front of the Alberta Surface Rights Board and Land Compensation Board. John was honoured to receive an appointment as Queen's Counsel in 2014. The appointment recognizes outstanding contributions to the legal profession and the community. John recently received the Chartered Arbitrator Designation from the ADR Institute of Canada. John has been recognized by his peers in the 2019 Edition of Best Lawyers in Canada for Corporate Law. John Kosolowski appears on the cover of the April issue of Lexpert Magazine. John Kosolowski, the head of Duncan Craig's agribusiness group, appears on the cover of the April issue of Lexpert Magazine. In the cover story, From Dirt to Big Capital, John talks about the importance of agribusiness and what it brings to the local economy.